How would you recreate this? If you were tasked with recreating this wall for an event, how would you do it? And no, you are not allowed to say "there's a software that does it and would print it really big." 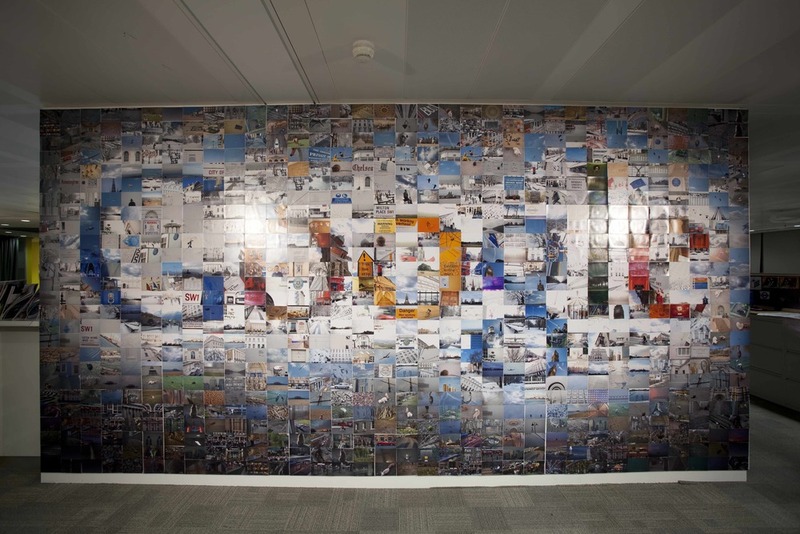 We know this - we mean like google did it, with an actual wall of actual individual photos. 1. How big do you think the wall is or should be? 2. What materials would be needed? 3. How would you recommend putting the pictures together, etc. ?